Toluca Lake Magazine showcases the people, landscape, events and unique character of Toluca Lake and its surrounding areas. 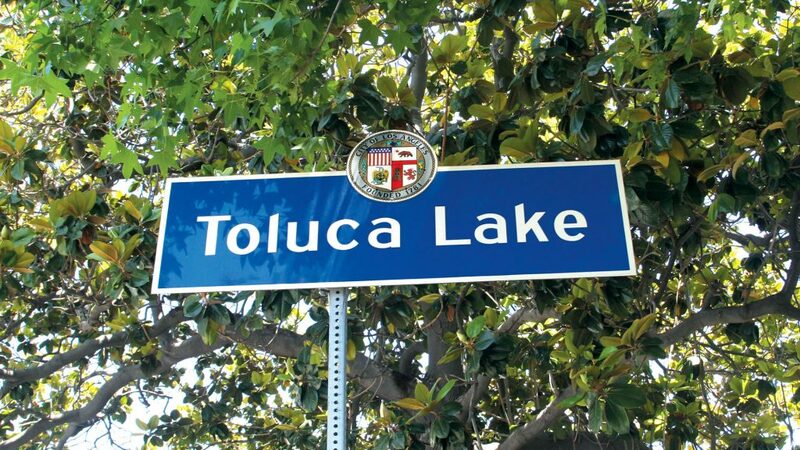 From local traditions and hidden gems to neighborhood news and the latest trends, we’re dedicated to highlighting the style, dining, nightlife, shopping, homes, gardens, history, recreation, entertainment and personalities that make Toluca Lake a place we’re proud to call home. With print issues published six times a year, plus regular web and social media updates, our goal is to serve as the definitive resource for both visitors and residents of this creative, close-knit and truly remarkable community. For more about the magazine, read an introductory note from the publisher. 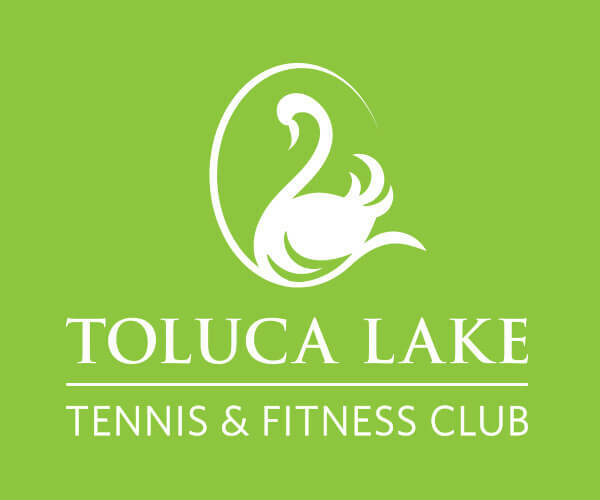 Toluca Lake Magazine is direct-mailed to residents of Toluca Lake, Toluca Woods, Toluca Terrace and West Toluca Lake, as well as every business in our coverage area. The magazine is also distributed at select public locations throughout the neighborhood. Additional single issues are available for $7; email info@tolucalake.com to order. Annual subscriptions are now available for $35; click here to sign up.